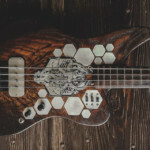 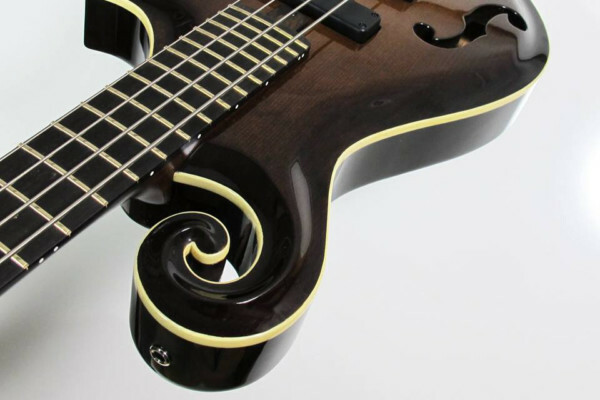 Seeing a “violin” bass is fairly common, but Byron Isaacs decided to go a different direction and dreamed up a bass mixed with a mandolin. 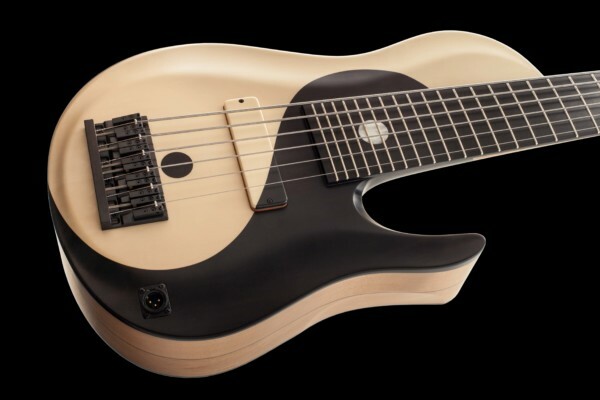 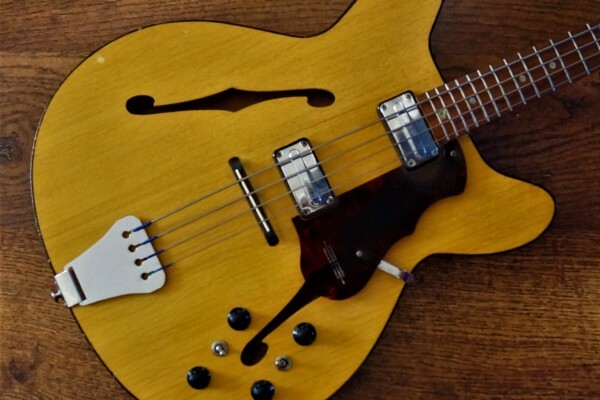 He approached luthier Harvey Citron to make it a reality. 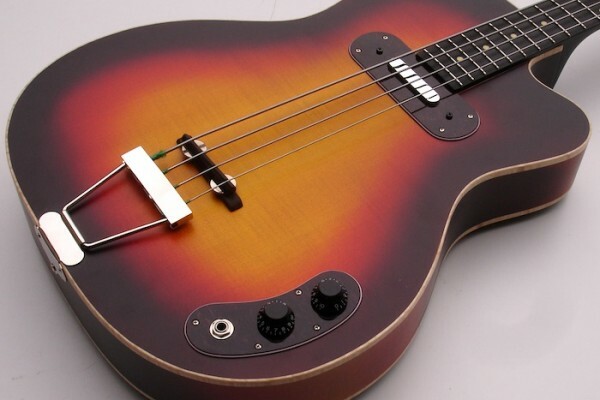 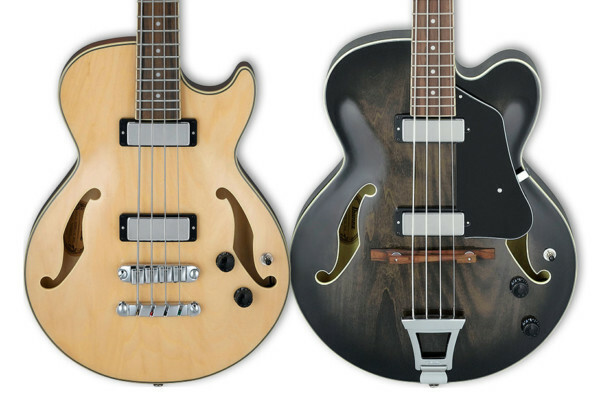 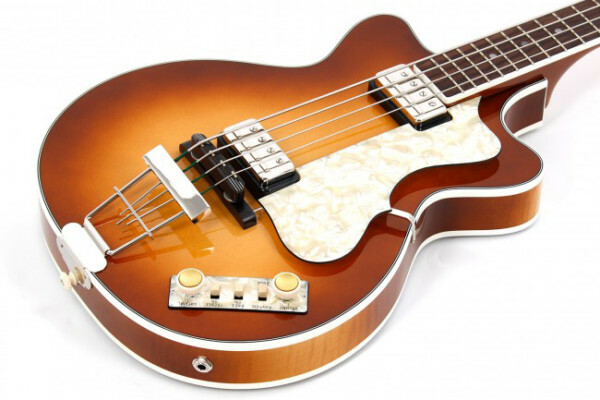 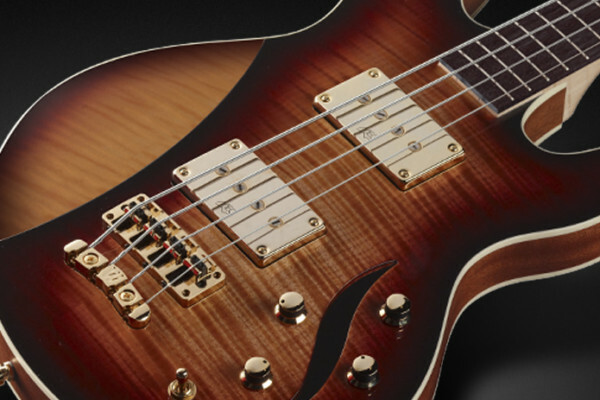 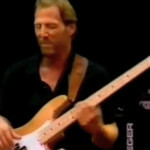 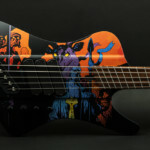 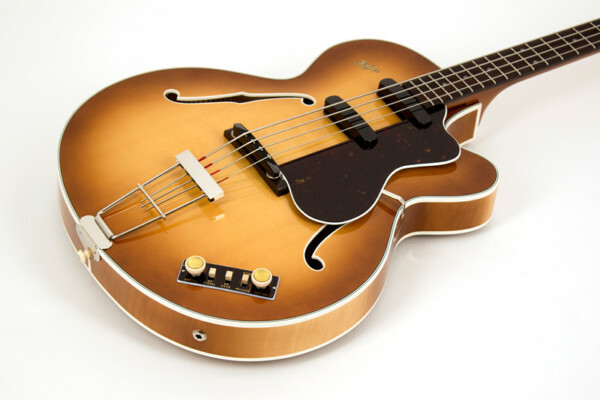 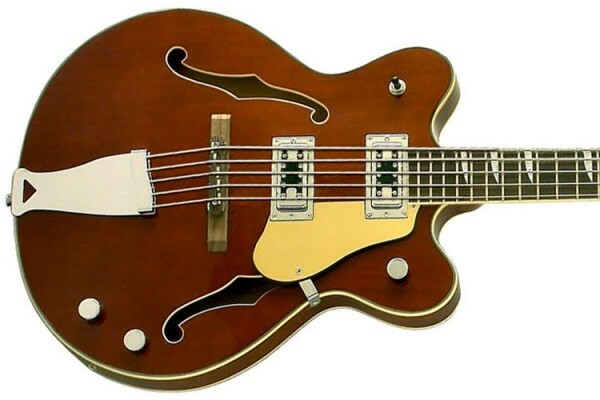 The result: the Byron "F" Style Bass.